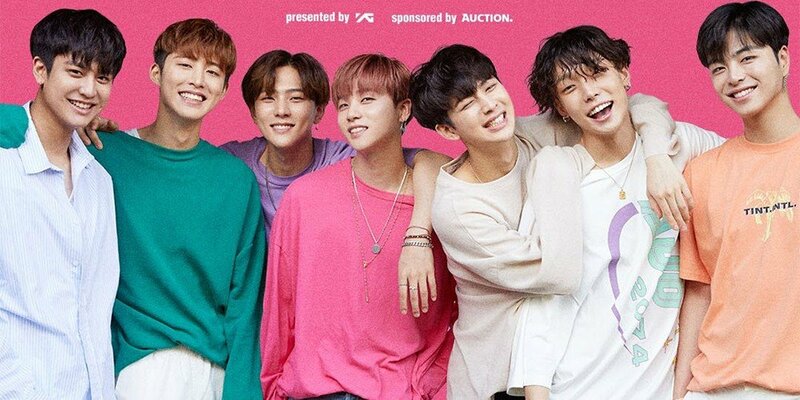 iKON will be celebrating 1,000 days since debut with their fans! 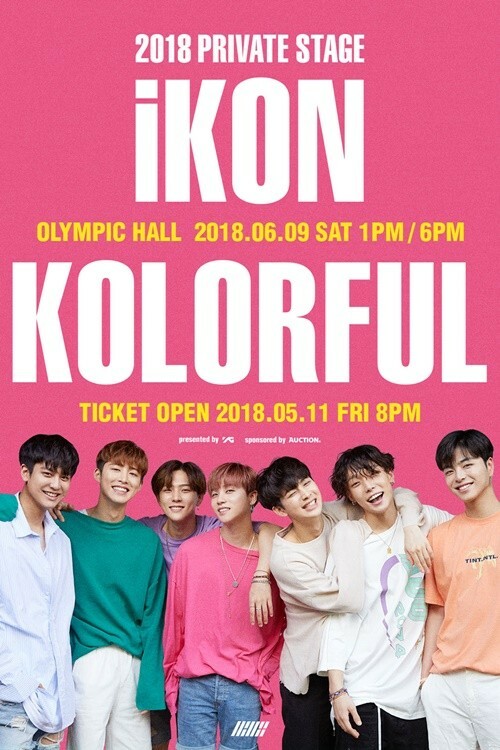 They'll be holding 'iKON 2018 Private Stage - KOLORFUL' on June 9, once at 1PM and again at 6PM KST at Seoul's Olympic Hall. 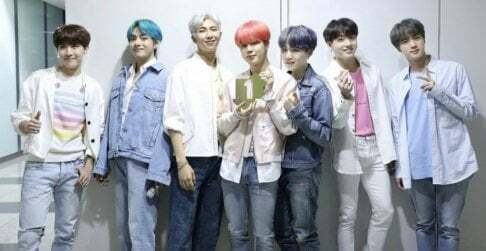 Tickets will go on sale on Auction at 8PM KST on May 9 for fanclub members and at 8PM KST on May 11 for everyone else!